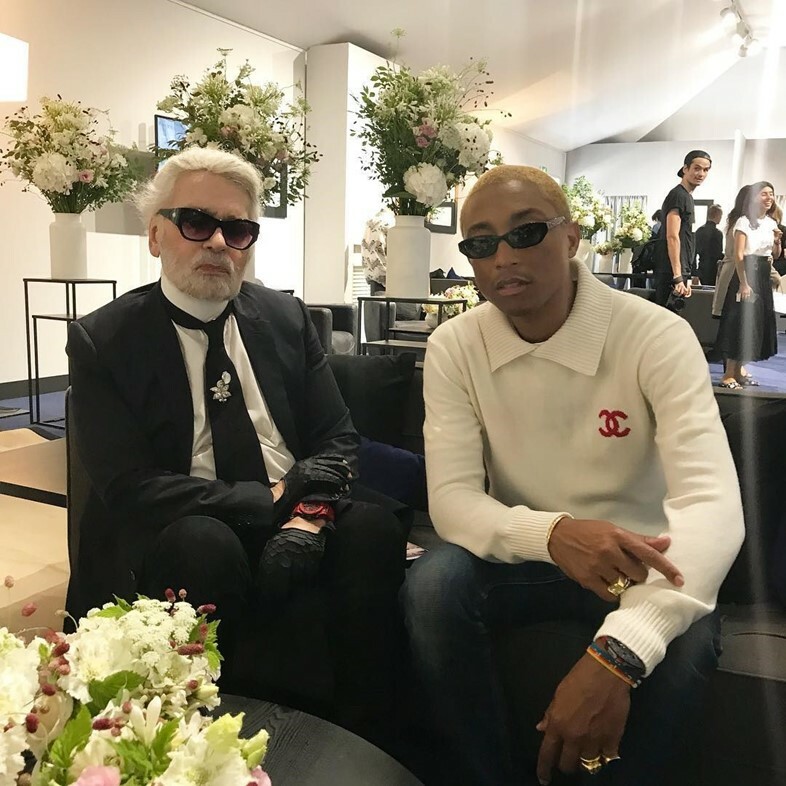 Pharrell is a longtime collaborator of Chanel – having starred in a number of the house’s campaigns, walking the runway at the Pre-Fall 2017 show, and once he even wrote a song alongside Cara Delevingne for the Pre-Fall 2015 collection. After designing a £30k trainer in collaboration with Chanel and adidas last year, the singer has now been enlisted to design his own collection for the house. While attending the Cruise 2018 show in Bangkok, Williams was spotted in a yellow hoodie emblazoned with glittering Chanel insignia that was later revealed as being designed by him. At the moment, very little else is known about what other pieces the collection will include but the collab is set to drop exclusively on March 29 in Seoul and worldwide on April 4 – so stay tuned!